The motor yacht ILONA is a superyacht of well proportioned proportions. This 37 m (122 foot) luxury yacht was begun and finished at Heesen Yachts in 2007. Superyacht ILONA is a beautiful yacht that can sleep as many as 8 passengers on board and has approximately 5 crew. The naval architect who actualised the drawings for this ship is Heesen Yachts Design Team. Omega Architects was responsible for this boat's interior styling. 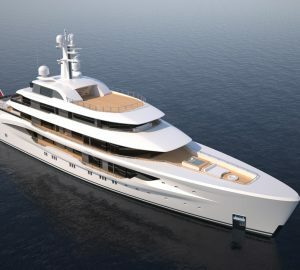 The yacht's general design work came from Heesen Yachts Design Team. 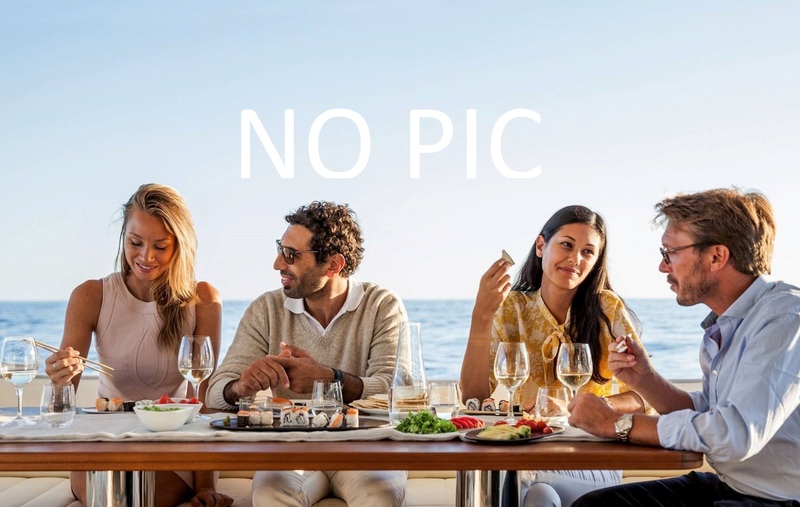 The technical naval architect firm intellectual property are the creation of Heesen Yachts Design Team. Motor Yacht ILONA received her stylish interior designing from the interior design skills of Omega Architects. Created by Heesen Yachts the yacht was fabricated in the country of the Netherlands. She was officially launched in Oss in 2007 before being transferred to the owner. Her hull was built out of aluminium. The motor yacht superstructure component is made mostly using aluminium. With a beam of 7.5 m / 24.6 ft ILONA has reasonable size. A fairly shallow draught of 2.2m (7.22ft) limits the number of overall harbours she can enter, contingent on their minimum depth. She engages twin robust MTU main engine(s) and can accelerate to a exhilarant maximum speed underway of 31 knots. The engine of the ship produces 3325 horse power (or 2720 kilowatts). Her total HP is 6650 HP and her total Kilowatts are 5440. She is driven by twin screw propellers. Having room for a maximum of 8 welcome guests spending the night, the ILONA accommodates everyone in luxury. Normally the vessel has room for approx 5 expert crew members to manage. 37.3 metres / 122.38 feet. Her top Speed is around 31 nautical miles per hour. The yacht was supplied with Heinen & Hopman air con.